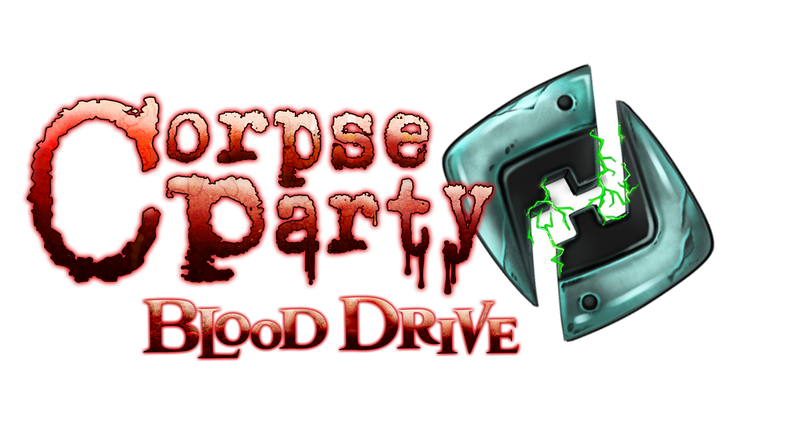 XSeed is bringing Corpse Party: Blood Drive on the PSVita this Fall, in North America. The game will be available in both retail and digital. There will also be a limited edition that comes with an artbook, and a 2 disc compilation of songs from all the Corpse Party series. Published by XSEED Games, Corpse Party: Blood Drive will launch this fall in North America exclusively for the PS Vita, both in a limited physical “Everafter Edition” release and digitally via PlayStation Store. This title has not yet been rated by the ESRB.